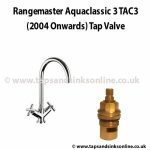 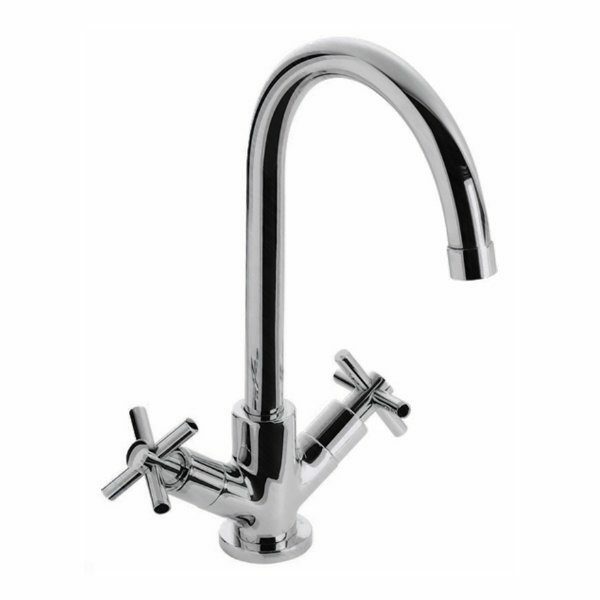 Explore tap parts for your Aquaclassic 3 TAC3 Tap from Leisure. 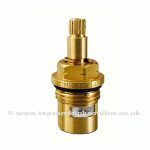 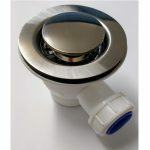 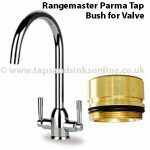 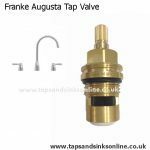 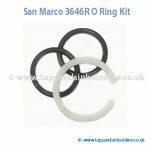 We offer quality taps parts at Best Prices in the UK. Shop and Save!